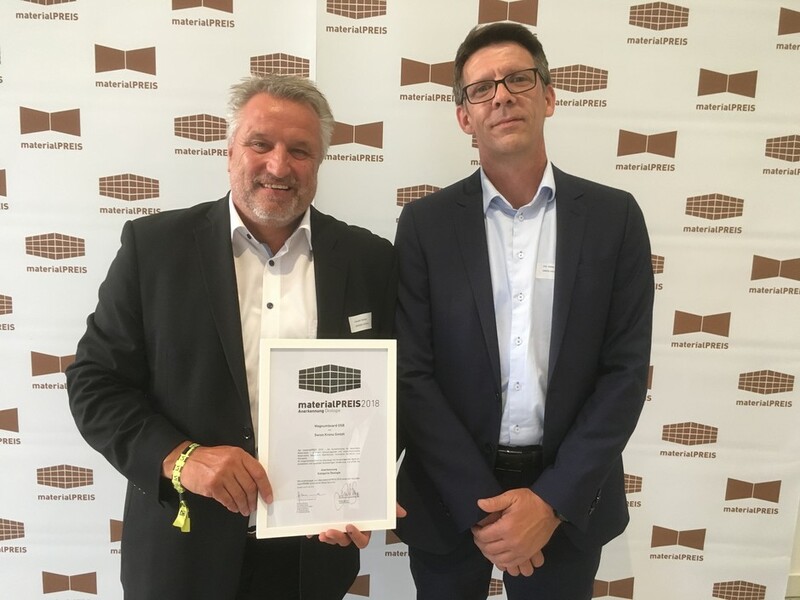 Master carpenter Harald Sauter and Dirk Müller, who heads OSB production at SWISS KRONO GmbH, accepted the distinction in Stuttgart. 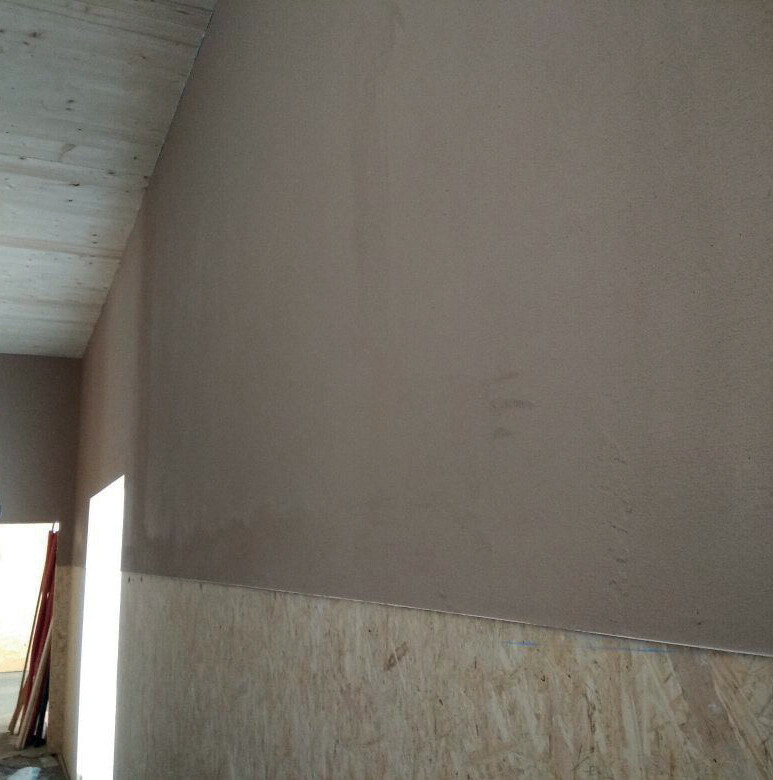 The KNAUF Rotkalk plaster system is quick and easy to apply (photograph: SWISS KRONO GmbH). 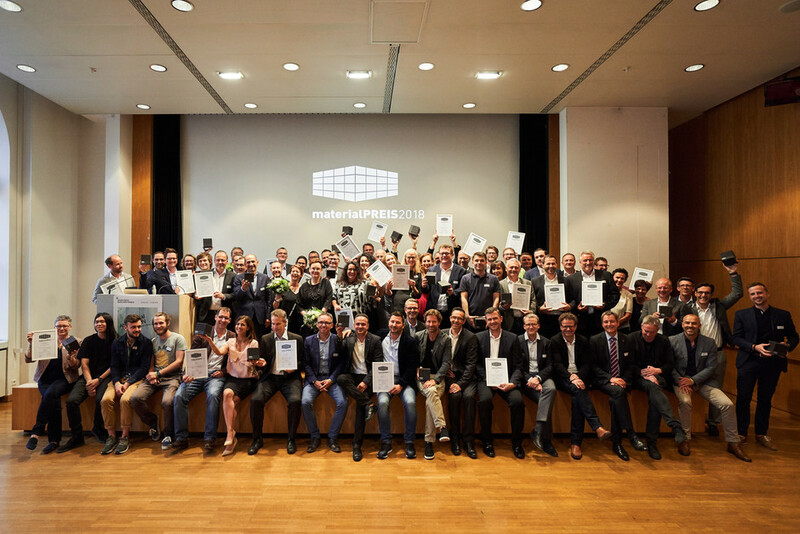 No fewer than 118 entries were submitted for this year’s materialPREIS awards organised by raumPROBE, a highly reputed materials library based in Germany. These accolades are handed out to honour outstanding materials and those who design, manufacture and install them. 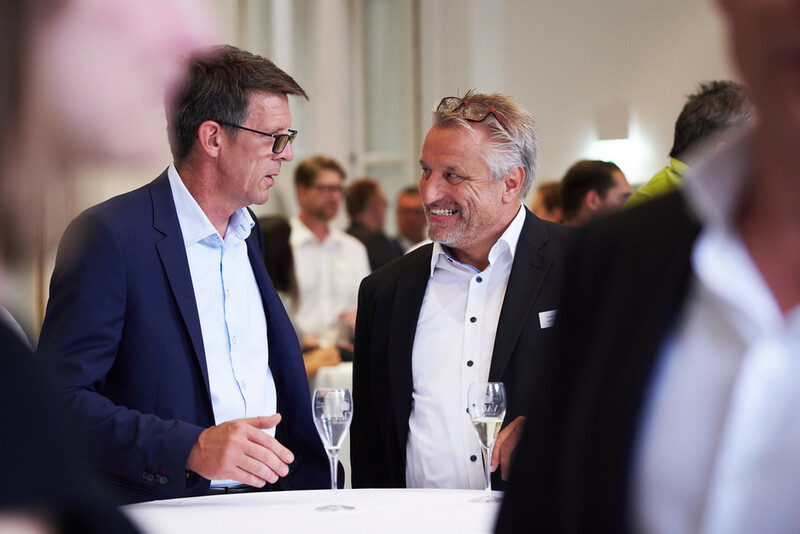 The winners were officially announced at a special event in the Haus der Wirtschaft Baden-Württemberg, a major conference centre in Stuttgart. 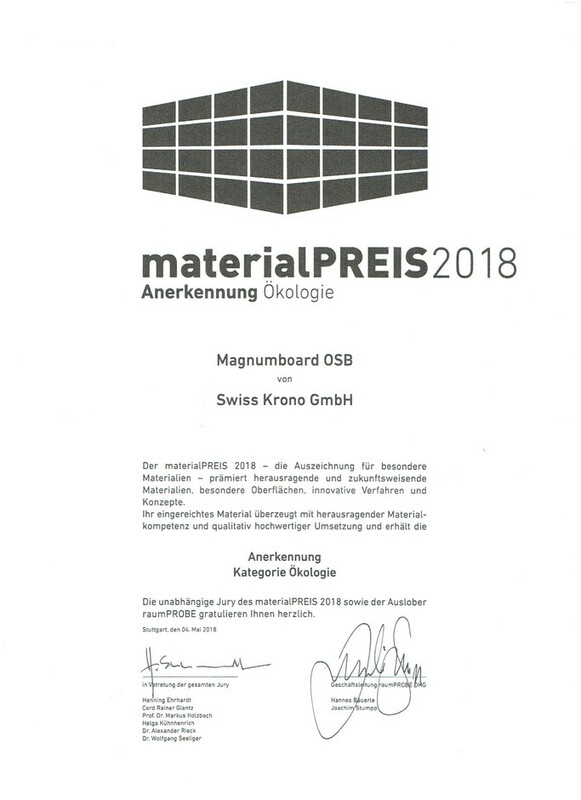 We sincerely thank raumPROBE for honouring SWISS KRONO MAGNUMBOARD® OSB in this way. This large-format, dimensionally stable material permits extensive and flexible prefabrication for very quickly erecting entire buildings or adding storeys or annexes to existing structures. 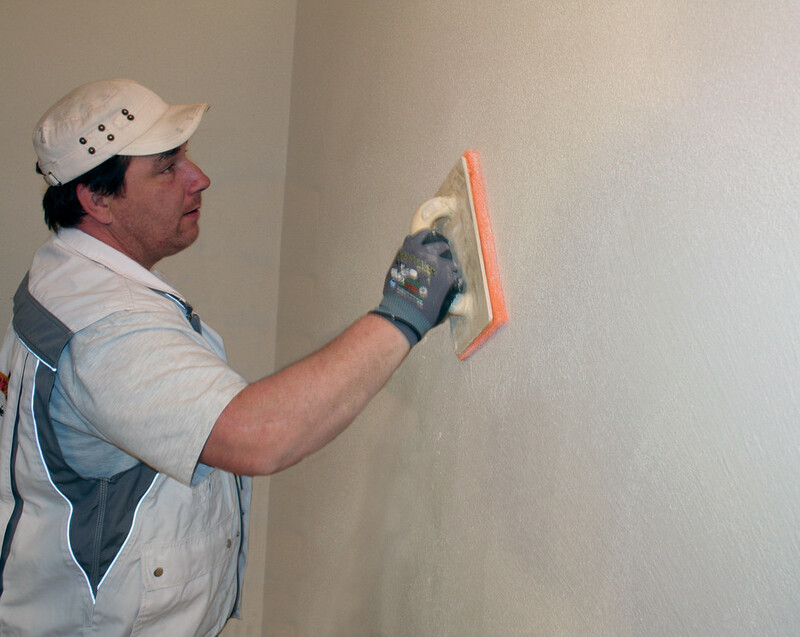 One of its big advantages is the fact that interior walls made with it are very easy to directly finish with plaster, paint, wallpaper or tiles without the need to attach intermediate boarding. 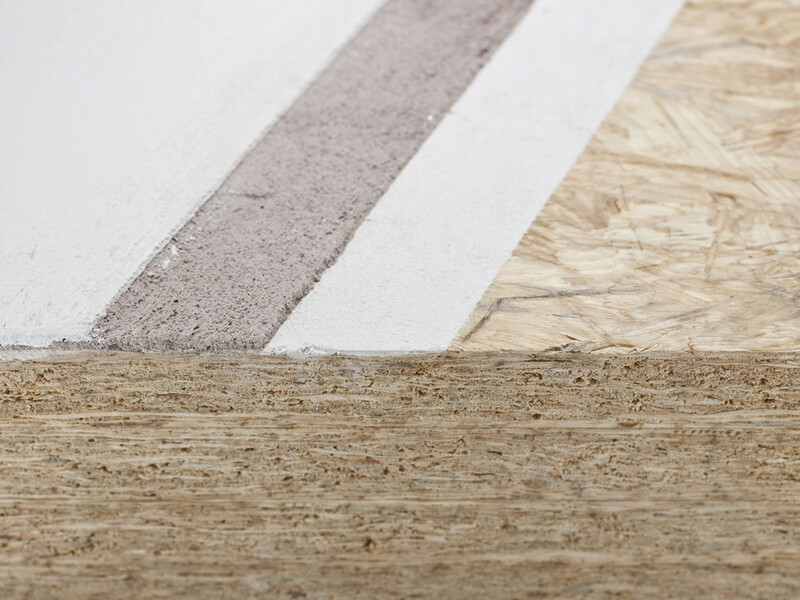 A coating of the Rotkalk system from KNAUF, which consists entirely of natural materials, regulates humidity to support healthy living in an optimal indoor climate. The award-winning materials will be on display for four weeks in the Design Center Baden-Württemberg and for 12 months in the materialAUSSTELLUNG.